Set on an established plot, this improved and well presented semi detached home offers deceptive family sized living accommodation with added annexe potential! Re-fitted kitchen diner with integrated appliances, conservatory overlooking the mature enclosed rear garden and utility room, four double bedrooms (two en-suite shower rooms) and re-fitted four piece family bathroom. 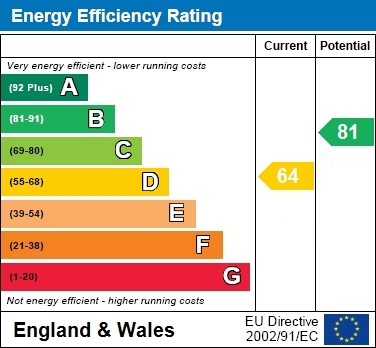 The property benefits from uPVC sealed unit double glazing and gas-fired radaitor heating system. Block paved driveway provides ample off road parking. Staircase to first floor, laminate flooring, radiator. Dual aspect double glazed windows to side and rear, fitted with a matching range of base and wall mounted units, worksurfaces with inset single drainer sink unit, tiled splashbacks, integrated fridge, dishwasher and washing machine, space for fridge/freezer, built-in oven, insethob with extractor hood over, laminate flooring, radiator. Fitted base cupboards with worksurface over, butler style sink with mixer tap and tiled splashbacks, plumbing for washing machine, built-in oven, built-in boiler cupboard, tiled flooring. Fitted with three piece suite comprising close-coupled w.C., vanity unit with inset wash basin and shower cubicle, heated towel rail. Fitted with three piece suite comprising close-coupled w.C., pedestal wash basin and corner shower cubicle with fitted shower, tiled flooring. 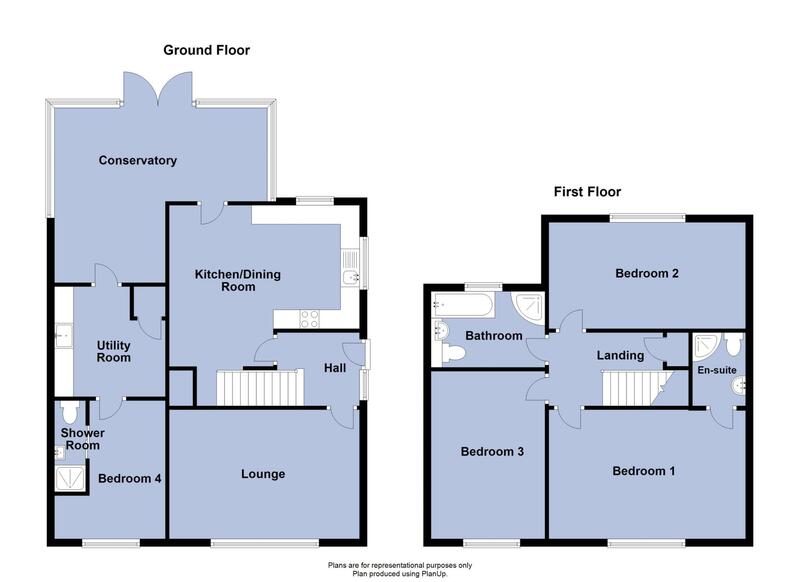 Double glazed window to rear, fitted with four piece suite comprising w.C., vanity unit with inset wash basin, panelled bath with mixer tap, corner shower cubicle with fitted shower, tiled walls and heated towel rail. Block paved driveway to the front of the property provides extensive parking and gravelled boarders with shrubs, gated side access leads to the private established rear garden which is fully enclosed and has a paved and gravel patio area to the rear of the property with step down to the lawn area with mature planted borders, raised deck area and timber shed. If you live in the Fenland Area, we can help you with the sale of your property. With offices in Wisbech, March & Chatteris we have you covered! Call us to arrange a free marketing appraisal on your home.